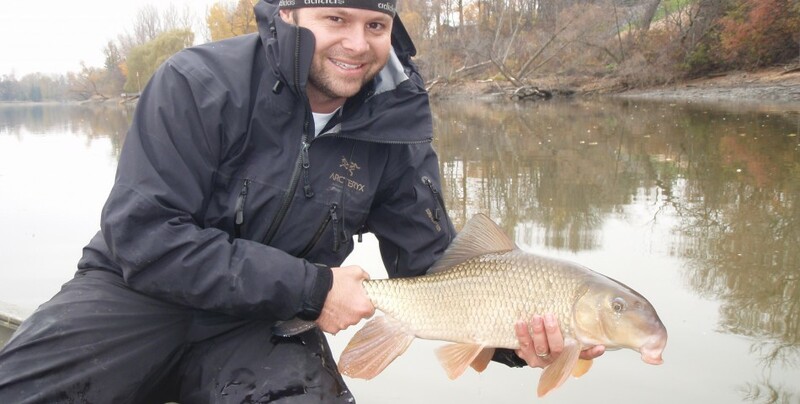 Dr. Cooke is an Associate Professor and Canada Research Chair of Environmental Science and Biology at Carleton University (Ottawa, Ontario), in the field of fish ecology and conservation physiology. Dr. Cooke is also an Adjunct Professor in the Biology Department at the University of Waterloo, an Affiliate Research Scientist at the Illinois Natural History Survey, a Representative for the Canadian Aquatic Resources Sections and Canadian Conference for Fisheries Research. Dr. T. Douglas Beard, Jr.